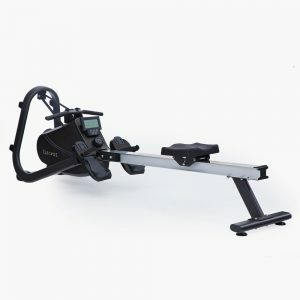 Smooth and a great workout, our new Cascade Unlimited Air Rower Mag combines all the features of our original magnetic rower with the added benefit of progressive air resistance. 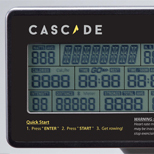 Easy to read console offers 8 exercise programs with 16 levels of magnetic resistance and heart rate tracking with a swing away design for enhanced viewing. Rolls easily with a standup option for storage. 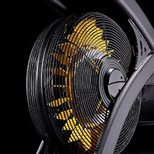 Adding air resistance gives more workout options. Stands up easily on end for convenient storage. 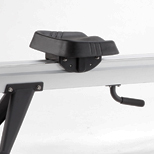 The contoured ergonomic seat is comfortable to sit on during short or long workouts and glides smoothly. 8 workout programs – exercise feedback includes watts, calories, time, time/500m, distance, strokes/min and HR. 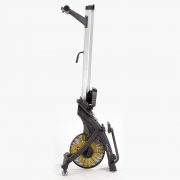 “EXTREMELY QUIET” – The CMXPro Power is extremely quiet, easy to adjust, and has the feel of solid quality when riding it. It’s smooth and consistent when out of the saddle due to the quality bearings and weight of the flywheel. Training for Ironman Canada, the the CMXPro Power bike really helped me develop my cardiovascular strength and muscle power in the cold winter months – the product quality was exceptional. 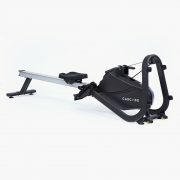 Thank-you Cascade for creating a great recumbent bike. 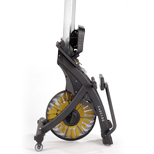 I have seen many different types of cardio equipment come and go, but really nothing like the CMXRT bike. You can use a heart rate monitor, the bike is so smooth and the programs are great. 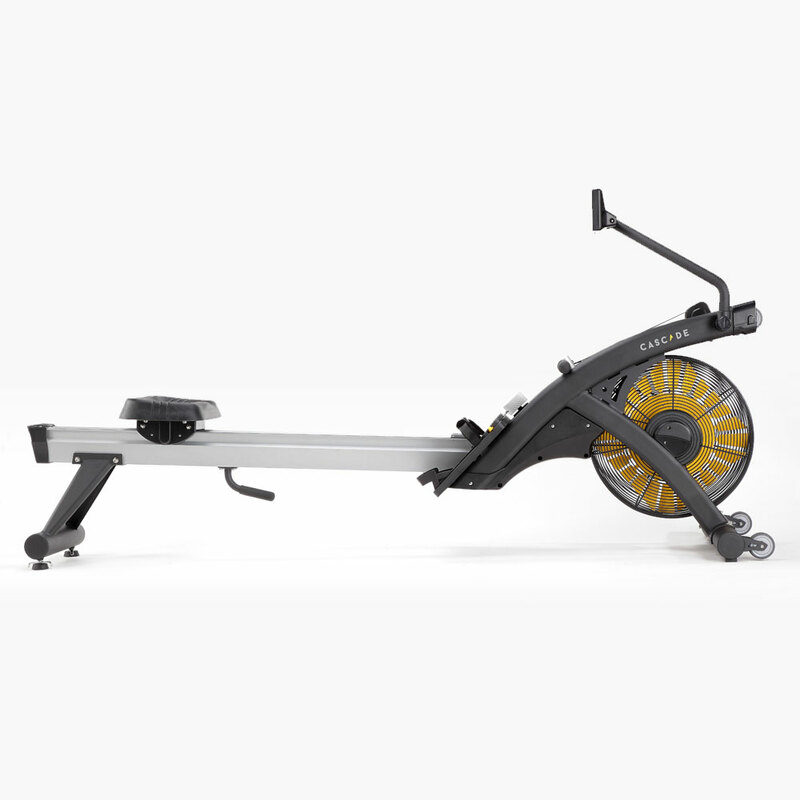 I am training for Ironman Boulder 2015 and the CMXRT has been a key part of my training. The CMXRT was great after knee surgery I had knee surgery about 6 months ago and after being done with physical therapy, I thought I’d need to wait another 2 or 3 months to take another spin class. 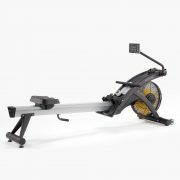 However, I was invited to do the class on the CMXRT recumbent and it was great! I really like how smooth it is and I can use my bike shoes if i want to. Why Use An Ergometer? We’re so glad you asked!